The basement lab for fixes and where new ideas are born, containing half of my Ryobi collection. 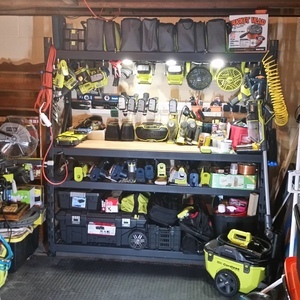 Awesome RYOBI collection! 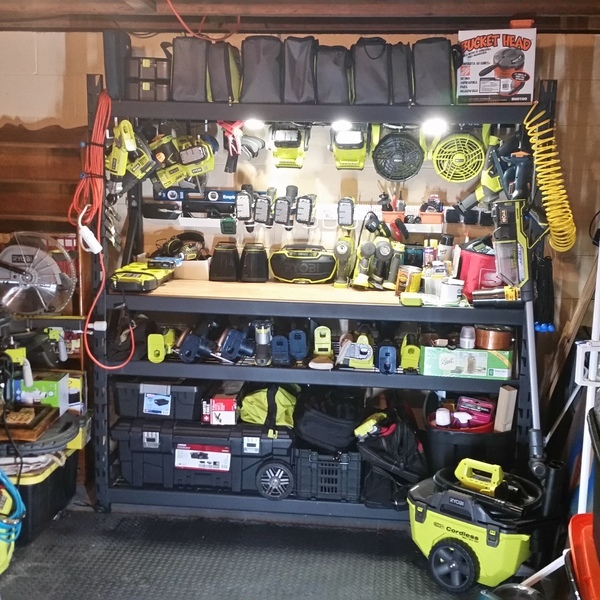 What is next on your RYOBI wish list?